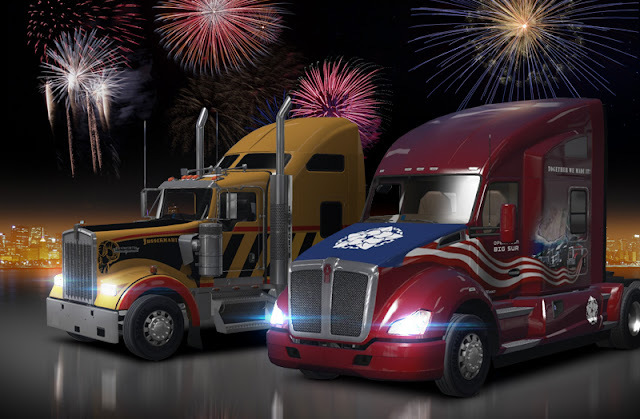 SCS Software's blog: Highway 1 Reopening Today! Players of American Truck Simulator can finally enjoy driving the full length of California Highway 1 again. 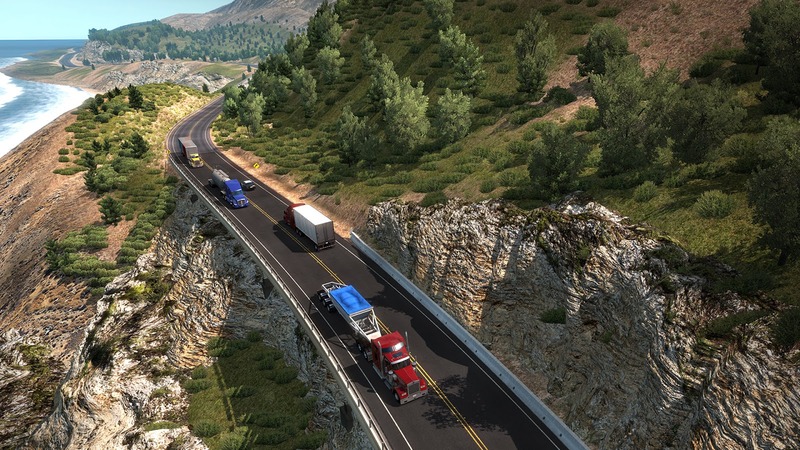 Thanks to the heroic effort of the truck sim fan community during Operation Big Sur, the landslide was cleared up in record time and the new stretch of the road is ready for you. As Highway 1 is back in full operation, your help in #OperationBigSur is no longer needed, and the World of Trucks event has been finally wrapped up. Massive thanks to all the participants! Just beware that Steam will automatically update the game today. We have asked the fan community for 500,000 deliveries to get the job done and ultimately got even more. We have prolonged the event by a few extra days after the goal was reached, giving latecomers a chance to do their part, too. With these numbers and with the high volume of your positive feedback, it is clear that the event was well accepted and that you would like to see more events engaging the community. It takes considerable effort across several company departments to set up an event and to create all the content, but we will surely do our best to listen to your voice and work on improving our event pipeline. Together we made it! The scenic coastal road is clear again and the cool event rewards have been distributed to all who have taken part and qualified for them. We are delighted to see that the event truck paint jobs are proudly worn on so many of your trucks!